A working area with an aesthetic spaciousness. KASIKORN Business-Technology Group is undergoing a major transformation to support the arrival of the new “FinTech” digital banking era. With this industry-wide revolution, KASIKORN Business-Technology Group recognizes the urgency to change its way of working to suit the more modern and seamless culture that is native to its growing tech savvy community. 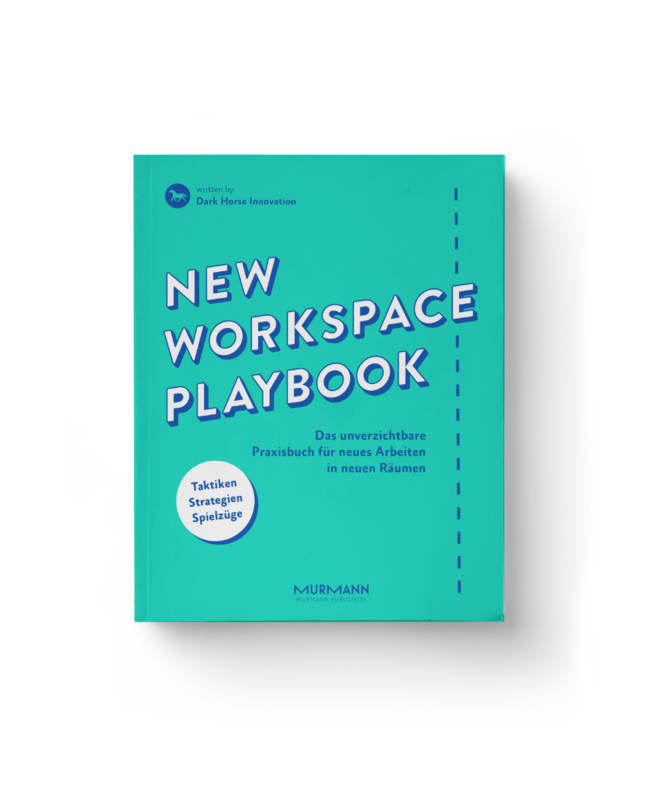 The traditional big, bulky workstations were deemed inhibitive to communications and mobility across teams and disciplines. 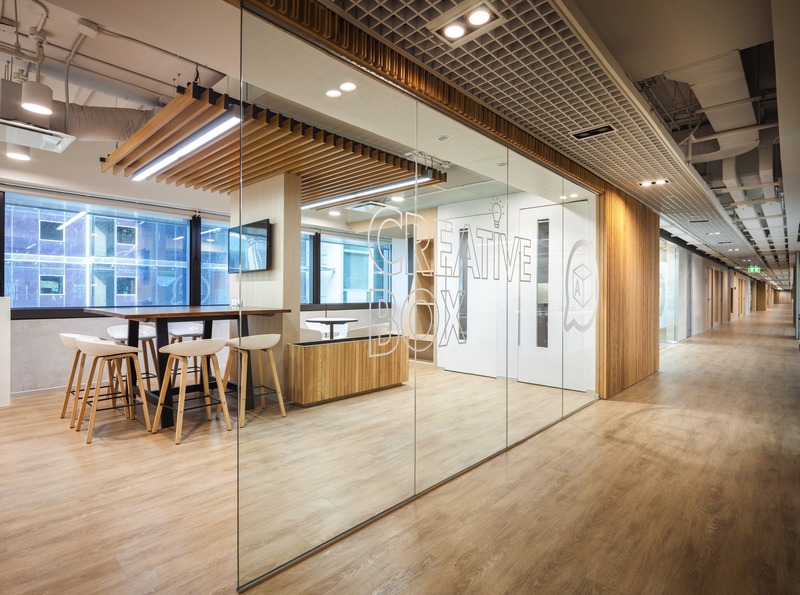 The new workstation design however, aims to reduce boundaries and promote communal exchanges. 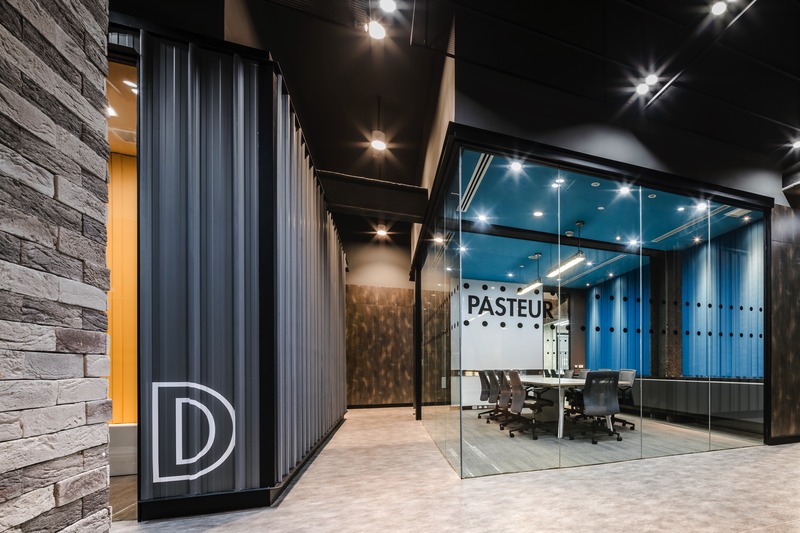 The addition of creative boxes, recreational area, designated meeting rooms and meeting spaces around office columns combine to create a unique environment which encourages greater creativity and engagement. The construction was a feat itself. The building had limited height, measuring 3.00 meters from floor to slab, worse yet, 2.50 meters under the expansive row of beams. The goal is to make the working area as spacious as possible, all the while flexible enough to anticipate future changes in workstations to accommodate team rotations and restructuring. To address this challenge, the “Flexible Tree” was introduced to eliminate the traditional raised floor. As part of the design, mechanical elements were used to create volume and enhance aesthetics. 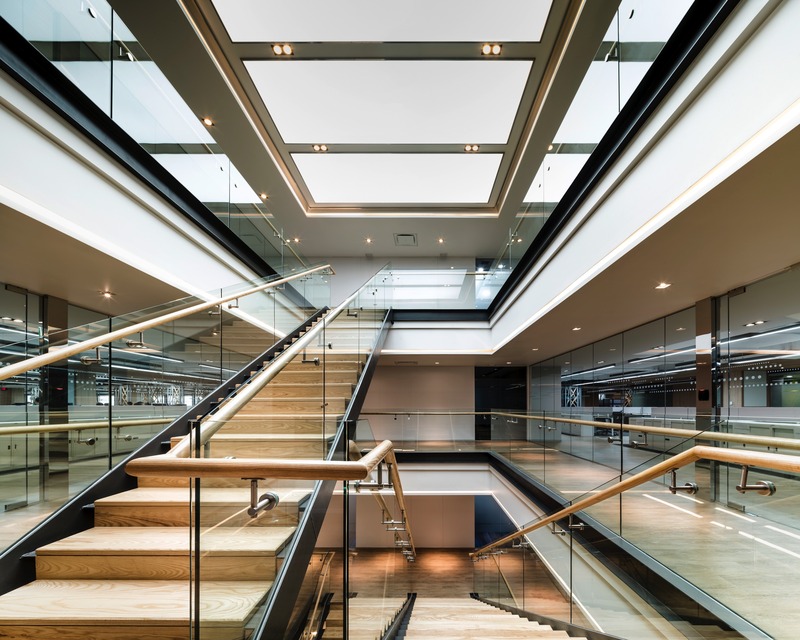 Walkways are designed to prevent disturbances from traffic and the activities of the circulation while a staircase was added to facilitate spatial flow between floors. Elements of system works were meticulously designed to become a part of the interior space as well and, interestingly, both the interior architect team and Kasikornbank’s awareness of the environment took place during the early stages of the project where different architectural elements ranging from decorative objects and furniture to the building’s energy saving ability, lighting design and emphasis placed on standardized workplaces were the issues that the design team gave special thought to. The project was awarded an LEED Platinum for New Construction and Major Renovation recognition is a testament to the interior architect team’s creative design solutions and its contributions to KBTG’s excellent design standard. 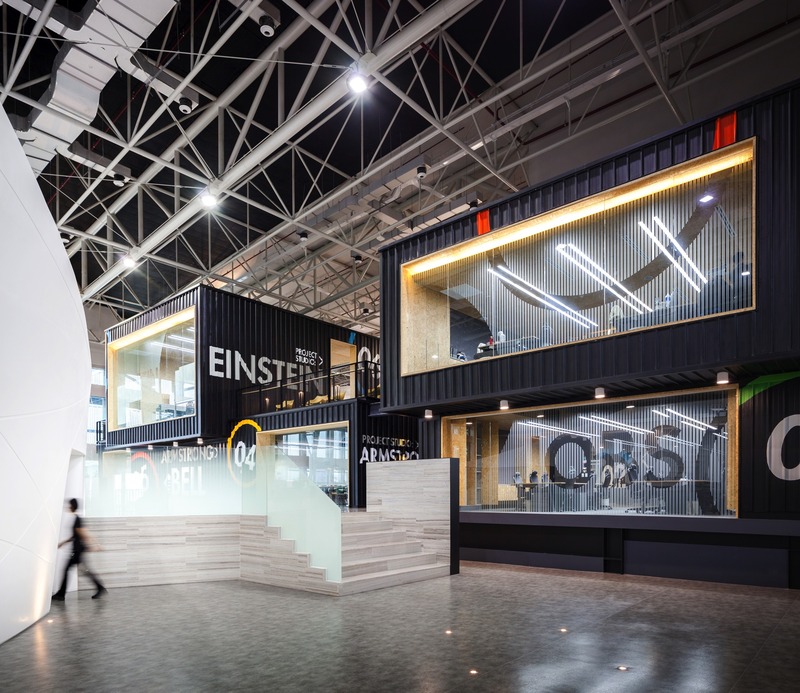 The Kasikorn Innovation Campus on the 11th floor is the most dynamic space of the entire building. The additional 19 meters of height space allowed for more room to experiment different design ideas. 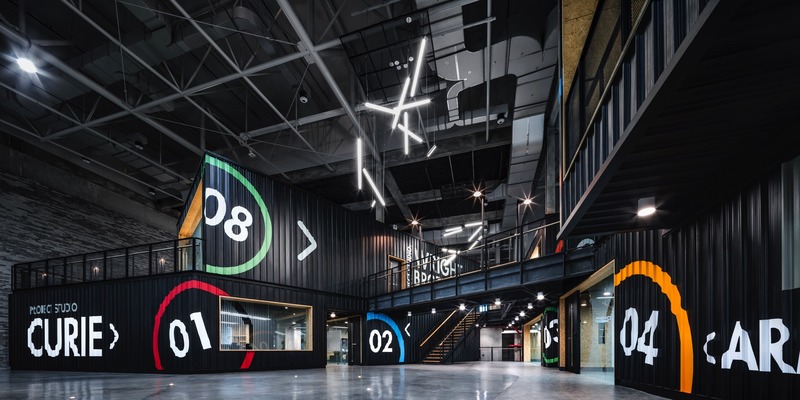 The main theme was “industrial city” with interplay of day and night lighting which aimed to help the body adjust to 24 hour working environment. Moreover, KStadium is the landmark of KBTG building and its legacy. Among the thousands of projects that pass through K-Stadium, only the selected ones are chosen to be displayed on this dynamic stage. 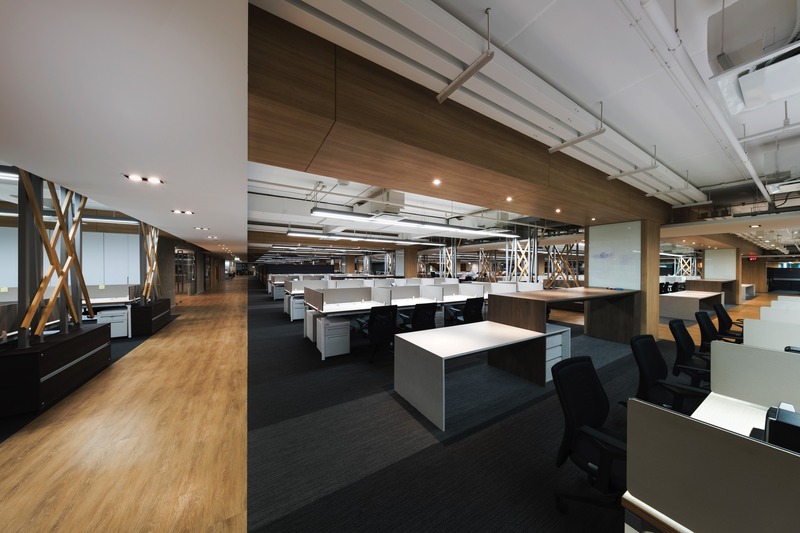 With the rather unconventional function for a financial establishment such as Kasikornbank, the only brief given was to create a workspace that could accommodate approximately 800 employees per floor with a spatial flexibility that could support future rearrangements of the program. 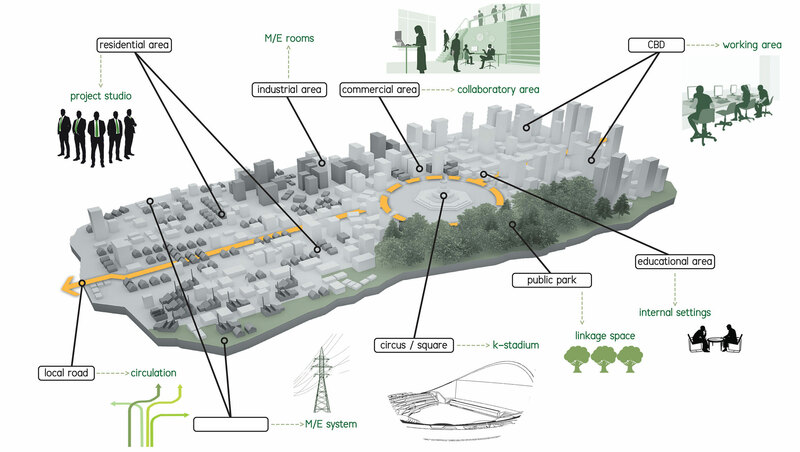 The brief was conceptualized and materialized into the construction of a “city” comprised of various types of spaces where the building’s users become “citizens.” Such concept was turned into physical spaces filled with different kinds of functionalities ranging from the residence-like workspace, communal area in the form of a cafe, recreational areas that boost people’s sense of fun and imagination, circulations representing urban roads and streets, or even the project’s highlight such as the K-Stadium that functions similarly to a city center where major events take place and community members come together. Individual workspaces were downsized while communal areas were increased. The scale of the space is reduced through combined use of plasterboard and expose ceiling. 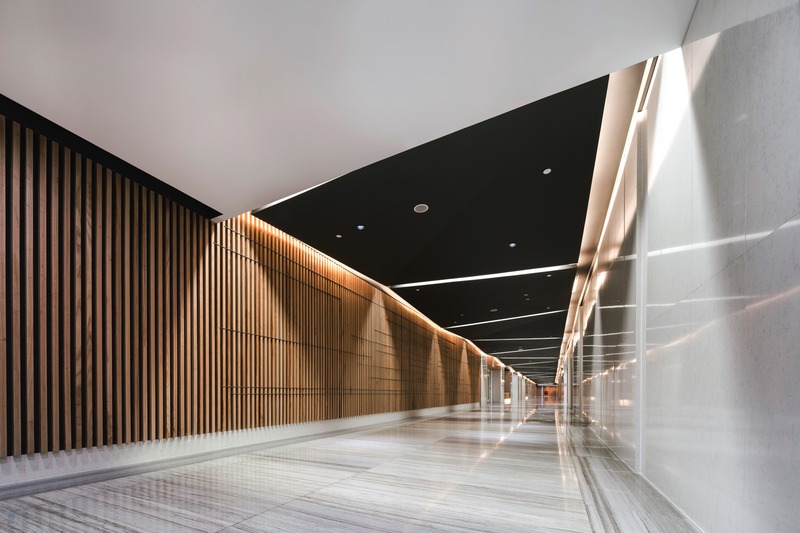 The skim-coated ceiling above the main walkway adds dimension to the space as the main circulation and axis of the building. 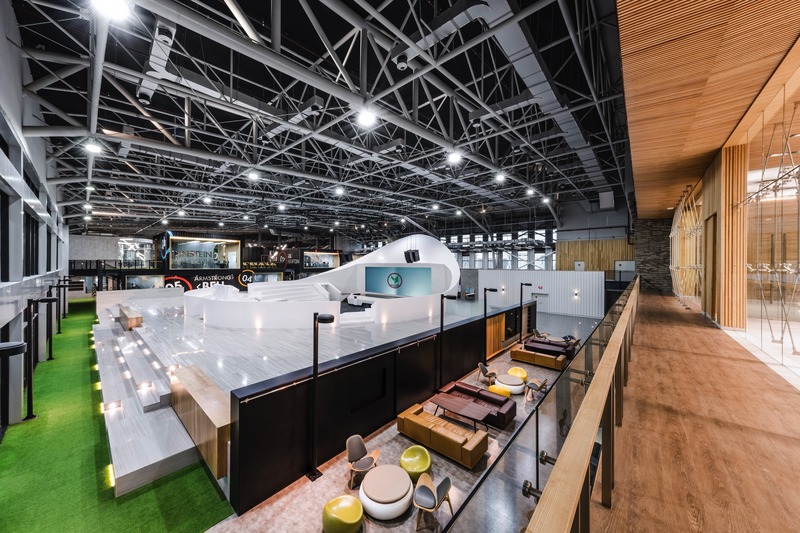 The lights operate independently in the designated area at night; consequentially lessening energy consumption of the space’s 24/7-hour operation while providing visual access to walkways in case of emergency. With electrical and communication system and main sprinkler well hidden, the expose ceiling at the work area grants optimal spaciousness as decreased depth of PID system with bacteria and air loss prevention quality adds 10 centimeters to the space’s height and aesthetic. 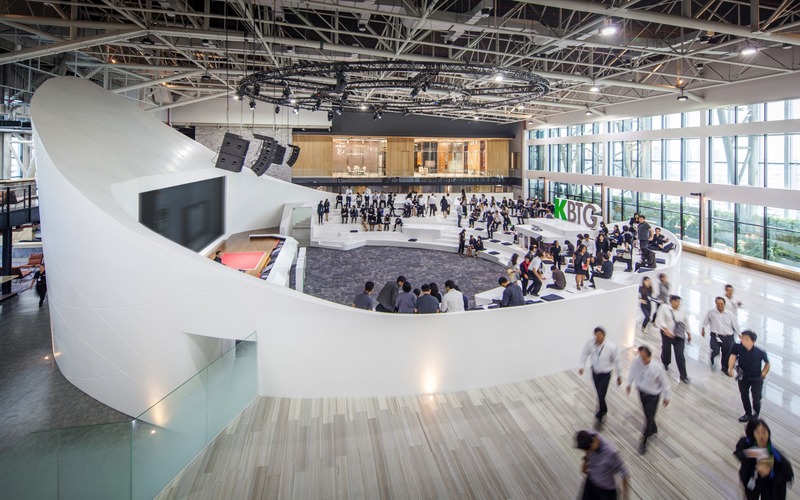 While system works designed to support adaptable spatial functionalities, “Flexible Tree”, is incorporated along with floor extraction method to maximize the capacity and flexibility of 800 unit-working space. The Trees’ branches work as cords and cables’ organizers with the planters functioning as junction boxes installed underneath the raised floor, hosting outlets of electrical and network system using grid system. The rails of system workstation and furniture are designed to flexibly connect with the wires despite future rearrangements of the program. Easy to disconnect and reinstall, Flexible Trees operate as a buffer, preventing users in the units adjacent to the main circulation from disturbances while contributing to the more touchable scale of the space. Through solution finding and integration of knowledge in architecture, engineering, construction technology and LEED standard, the true “value” of the building’s interior space is not only conceived but perfectly complemented.